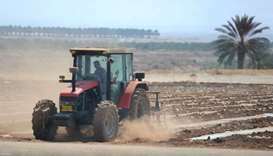 The World Bank warned Wednesday of a deepening economic crisis in the occupied West Bank if the Palestinian Authority and Israel do not resolve a dispute over tax transfers. Turkey on Sunday condemned what it called Benjamin Netanyahu's "irresponsible" remarks after the Israeli leader said he planned to annex settlements in the occupied West Bank if he wins upcoming elections. 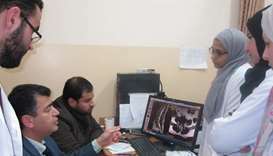 Qatar Red Crescent Society (QRCS) recently sent a medical convoy to the Palestinian territories in order to build the capacity of medical staff and upgrade diagnosis and treatment techniques at Jenin Hospital in the West Bank. 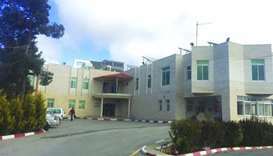 The Qatar Red Crescent Society (QRCS) has initiated a new project to support a health centre in Halhul, a Palestinian city located in the southern West Bank, in co-operation with Palestine Red Crescent Society (PRCS). 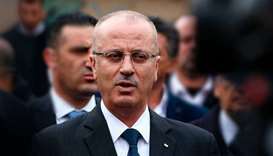 The UN on Thursday condemned the throwing of stones at the Palestinian prime minister on Christmas Day, allegedly by Israeli settlers in the occupied West Bank, calling it "absolutely unacceptable". 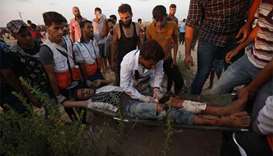 A Palestinian was killed during a clash with Israeli forces in the occupied West Bank early Tuesday, Palestinian official media and a medical source said. 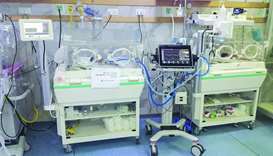 The Qatar Red Crescent Society (QRCS) has provided medical equipment for the department of premature births at Al Razi Hospital in Jenin, West Bank, in support of the health sector of Palestine. 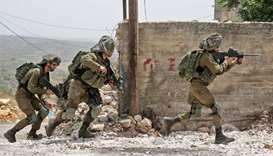 Israeli troops killed a Palestinian man and wounded three others during a raid in a village in the occupied West Bank on Wednesday, a Palestinian medical official said. 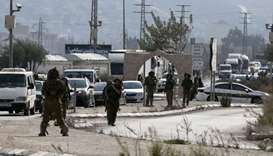 A 48-year-old Palestinian mother was martyred and her husband was injured late Friday night after Israeli settlers attacked her car on a northern West Bank road. 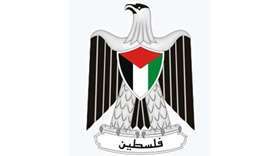 The army confirmed the death of Mohammed Khatib, 24, in custody but said he had not resisted arrest.